Save your thumbs and valuable time at the range when loading and unloading magazines. 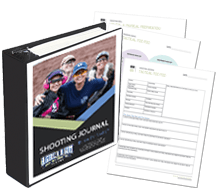 A must-have for any shooter! 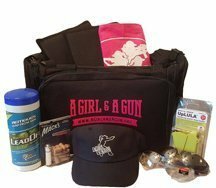 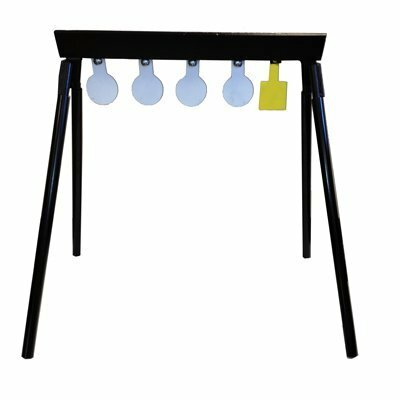 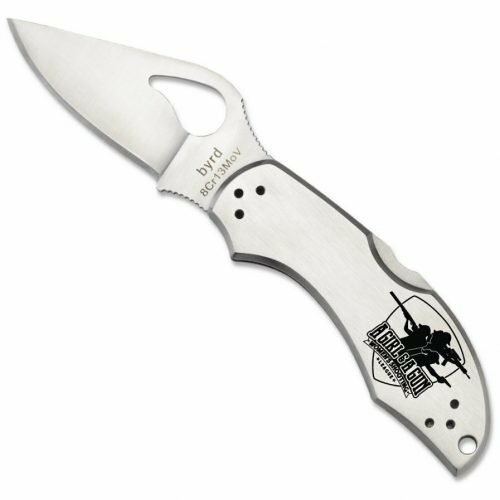 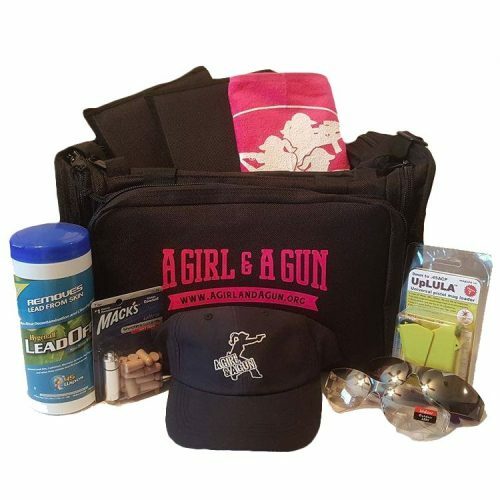 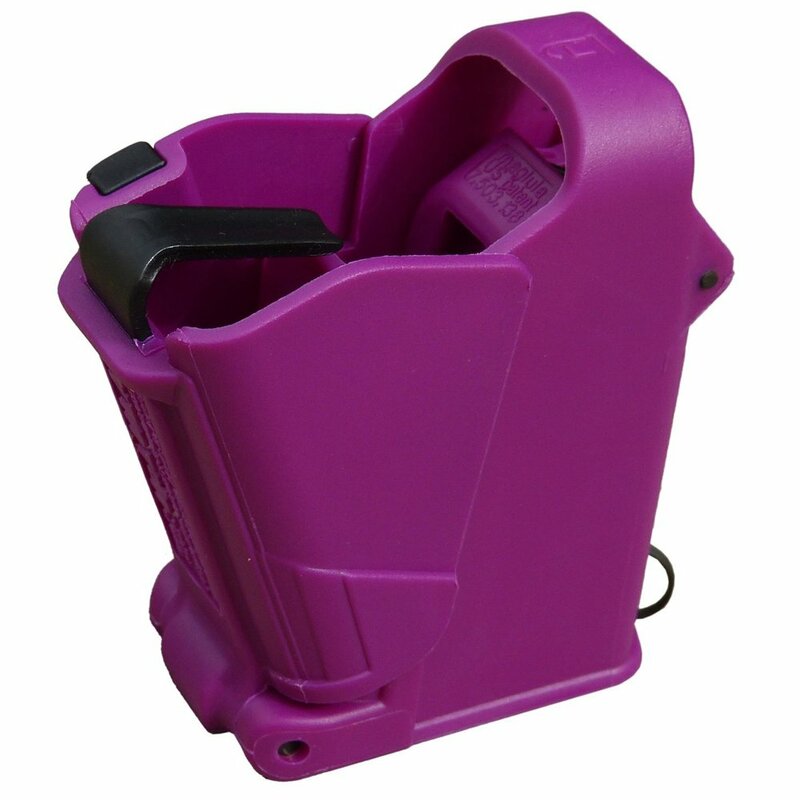 Save valuable time at the range, field and armory, and prevent pain associated with loading and unloading magazines. 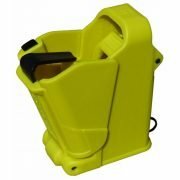 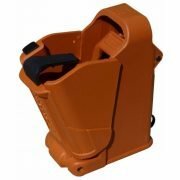 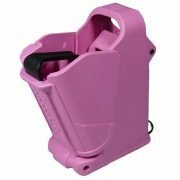 The UpLULA™ is a military-grade, pocket-size, universal pistol magazine loader and unloader designed to load and unload rounds into magazines. It loads/unloads virtually all* 9mm Luger up to .45ACP single and double stack magazines of all manufacturers. It also loads most .380ACP single and double-stack mags, and 1911s mags. 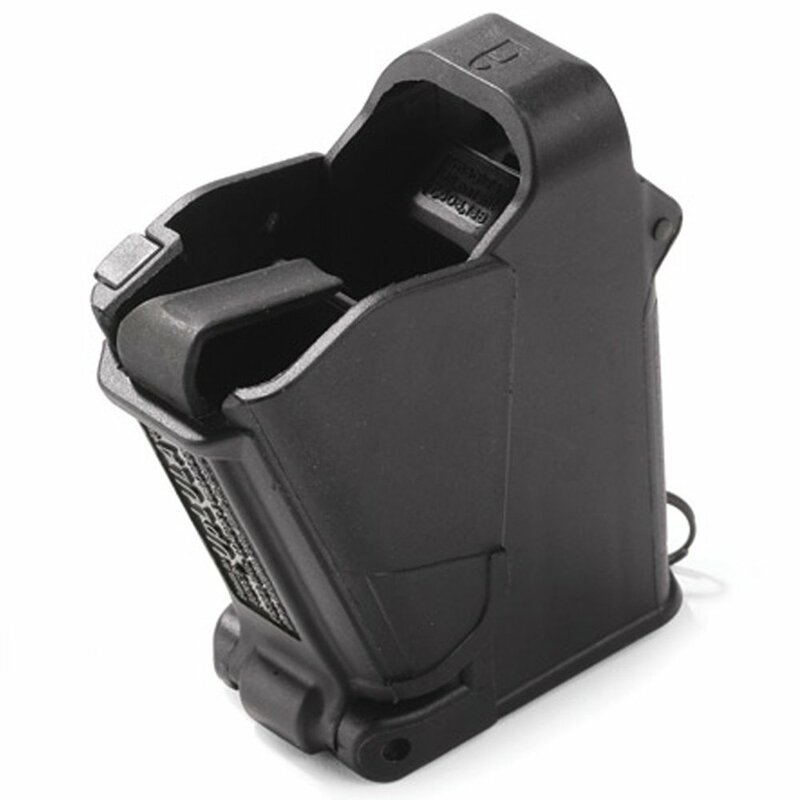 The UpLULA™ loader self-adjusts to the magazine and loads it easily, painlessly, and reliably!